One of the challenges in living in a foreign country is finding a doctor/hospital that can help you in your native language for regular checkups, or when an emergency occurs. 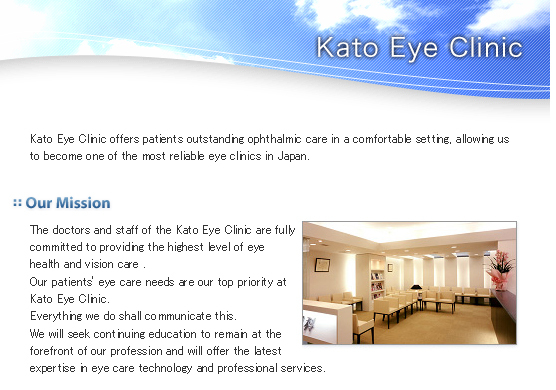 Below we have an updated hospital/doctor guide that will be a great asset during your stay in Japan. As most medical emergencies happen suddenly, we recommend that you bookmark this page so that you will be able to find it in a hurry. Important: We adivse you to call the institution in advance for making appointments. It may help you to reigster with a doctor you feel comfortable in you neighborhood especially when you have small children with you. In case of an Emergency, please dial 119 for an ambulacnce. Note: We are not responsible for any doctor care included or changes there after. 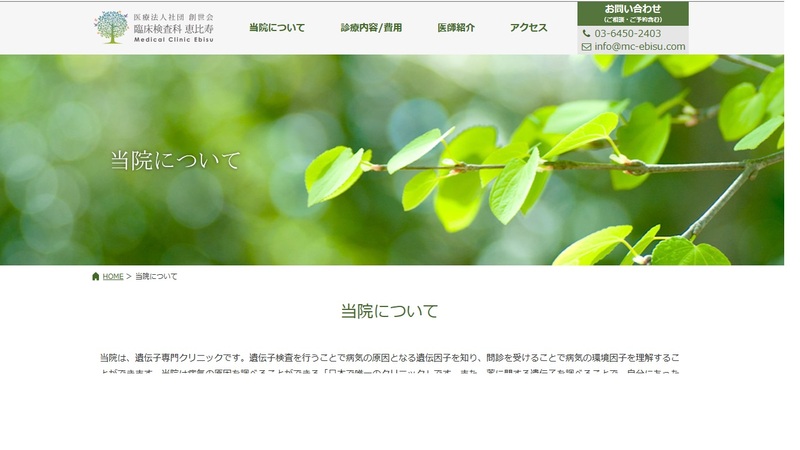 Meguro Counseling Center, Douglas Berger, M.D., Ph.D. Here is a brief overview of dental care for English speakers in Tokyo and some suggestions for local dental offices that can take good care of you. While seeing a psychiatrist or psychologist is a common in the West, it may seem difficult to find a therapist in Japan. That should not stop you from getting the help you need. Here’s a quick guide on where to go to find a mental health professional. Everyone needs healthcare, and everyone should know what's involved when moving to a new country. Here are the basics of healthcare in Japan. You’ll never know when you may need a band-aid, some headache relief or maybe even a bit of cold medicine. Here are some common places to find over-the-counter medicine as well as some useful phrases to help you find what you’re looking for. If you're new to Tokyo or if you've ever lived anywhere other than your home country, then you know that having your medical needs met can be very different from what you are used to back home. The Japanese medical system has its own unique characteristics with regard to pharmacies and medical prescriptions. During Japan's post war recovery in the 1960's the Japanese goverment ordered a large number of cedar and cypress tress to be planted. It is assumed that the vast number of trees are creating pollen that is responsible for the majority of Hay Fever in Japan. Here are some tips things that should be known for those suffering from Hay Fever. Japan has a diverse food culture that enjoys experimenting with a variety of ingredients with a strong emphasis on soy, wheat, fish, and shellfish. It just so happens that these four ingredients are included in the group of eight foods that account for 90 percent of all food-allergic reactions. If you are an expectant mother living in Tokyo, English-speaking hospitals and clinics are available that are capable of both providing care for you and your baby as well as answering any questions or concerns that may arise. Here is some basic information about giving birth in Japan.